I was recently in Paris and I wanted to try some of the local cuisine. 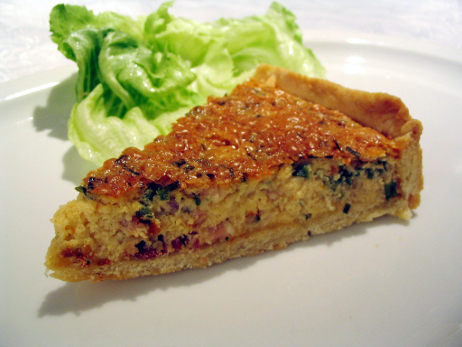 One of the dishes worldwide famous, but associated with France, is quiche. 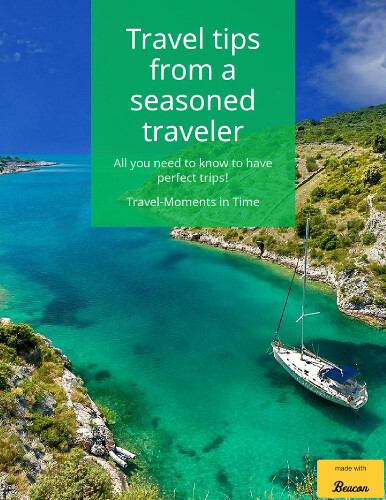 It is indeed really good, there are chicken, ham, cheese, various vegetables or only vegetables types, it is good as a breakfast, but works also as a small dinner or something to eat on the road. It was clear: I had to try it out. As I bought one – with bacon, cheese and some vegetables – I realised that the taste was rather familiar. Yes, it reminded me of a sort of an omelet sometime made by my mom. She calls it a pizza-omelette, and adds to the eggs some flour and other ingredients such as cheese, bacon, maybe a little salami and mushrooms, salt, a little bit of pepper, then puts it in a bowl and lets it bake in the oven. It tastes really good, I can assure you, and you can use whatever ingredients you like. But let’s go back to the quiche. As I mentioned, it is a dish associated with France, but in fact originating from Germany. In fact, the word quiche means “cake” which came from the German word Kuchen, believed to be borrowed from Lorraine Franconian. To prove my point, I’m inviting you to watch this video showing you how to prepare a quiche with ham, cheese and broccoli. You’ll see that you need some refrigerated crescent rolls, eggs, salt, pepper, ham, some mustard cheese, a cup of milk and frosted broccoli. Remember that you can actually combine whatever ingredients you like and make new quiches suited for your taste! if you need more inspiration, here are some other 10 top quiche recipes. Have you tried quiche? Did you like it?